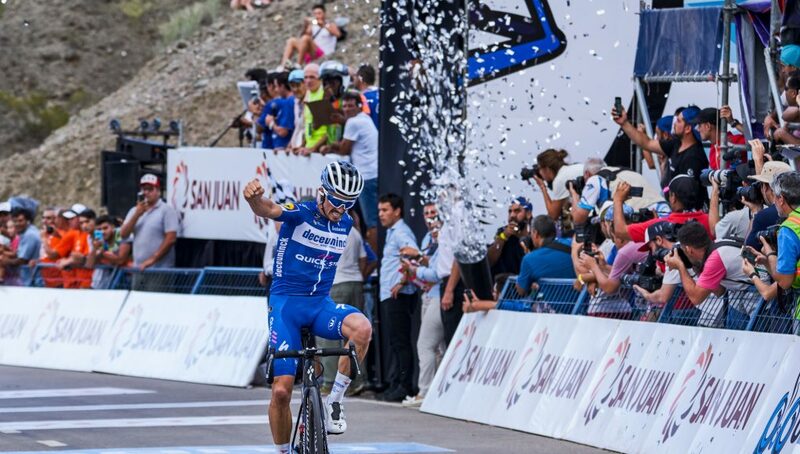 Julian Alaphilippe (Deceuninck – Quick-Step) escaped in the last two kilometres of Monday’s Vuelta a San Juan stage to Peri Lago Punta Negra to take his first win of the season. Inside the last ten kilometres, it was all over for the breakaway, as the bunch raced toward the foot of final 1.1-kilometre ascent averaging 8.2%. 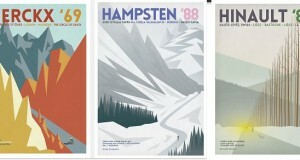 It was on these stiff gradients that Alaphilippe attacked, a move only two other riders could match. 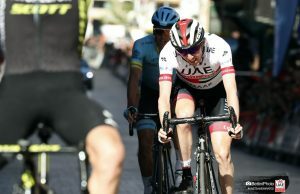 On the descent, sensing that what was left of the pack wasn’t too far behind, the 26-year-old Frenchman distanced his two companions with a perfectly-timed acceleration and rode under the flamme rouge arch with a few seconds in hand. 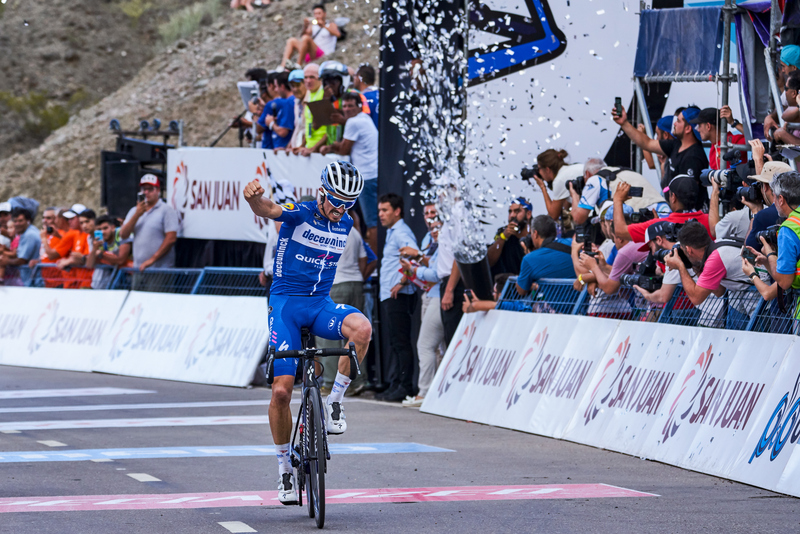 This buffer proved enough for Alaphilippe to hold off the chasers and open his 2019 account in style, on a day that saw also Remco Evenepoel – who finished together with the main group after working for his teammate throughout the stage – make a trip to the podium to collect the green jersey awarded to the best young rider of Vuelta a San Juan. “The entire team did a great job and I was motivated in the finale, but when I attacked I never imagined I would finish alone, so I must say I surprised myself with this victory. I am happy and proud to get the win, which only serves as confirmation of all the hard work I put in during last winter. It is always important to start the season on the right foot, as it gives you a nice feeling and confidence”, said Alaphilippe.